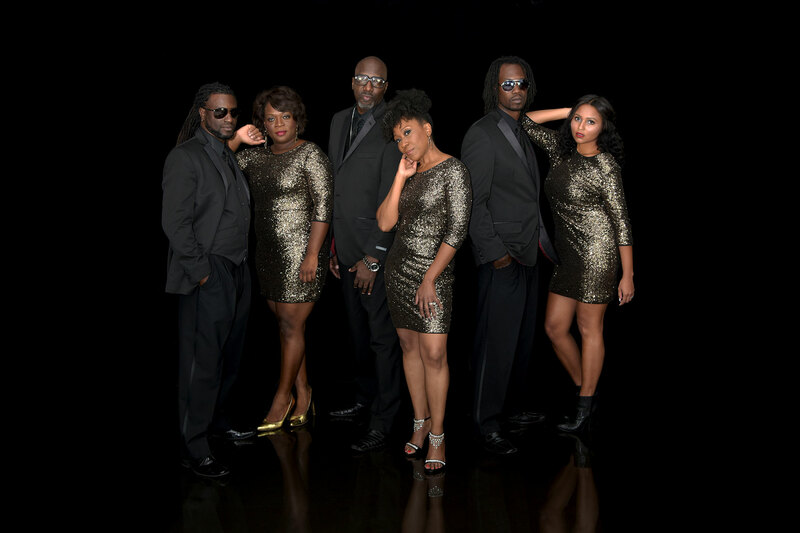 INTERESTED IN TRU SOL BAND? 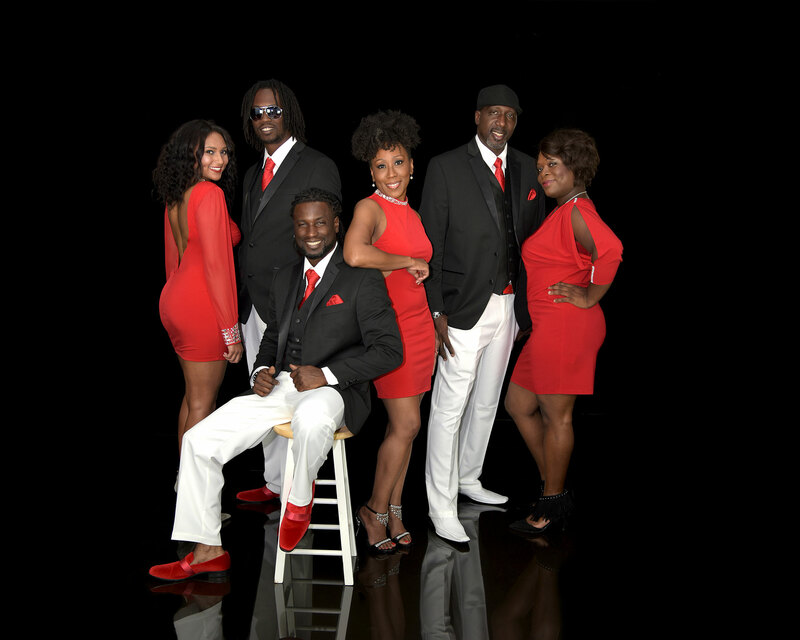 TRU SOL BAND has had the attention of audiences since they first arrived on the scene in November of 2004. Not only did they make a lasting impression, they became one of the top-drawing bands along the Grand Stand (Myrtle Beach area). Tru Sol consists of seven team players whose chemistry and passion sets them apart from all others. Their passion comes from a desire to bless others through their God-given talents. The female vocalists are Sheryta Spears-Samuel, Natasha McKinnon, and Rachelle Washington. The male vocalists are Merrell Samuel (bassist) and Dorian Samuel (guitarist). The drummer is Mark McKinnon and the keyboardist is Billy Lewis. (Keyboardist not present in photos). 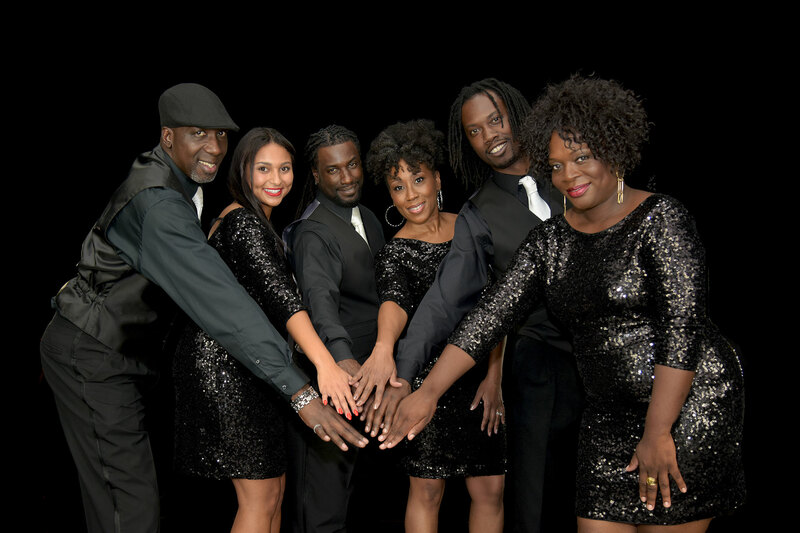 These fun-filled entertainers take pride in their soulful renditions of classics from the Motown Era up to the present Hip Hop and R&B Era. Their performances are electrifying and guaranteed to keep the crowd happy simply because they go above and beyond to cater to their client’s needs. They feed off of the energy and body language of the crowd when choosing songs to play versus going down a written song list. 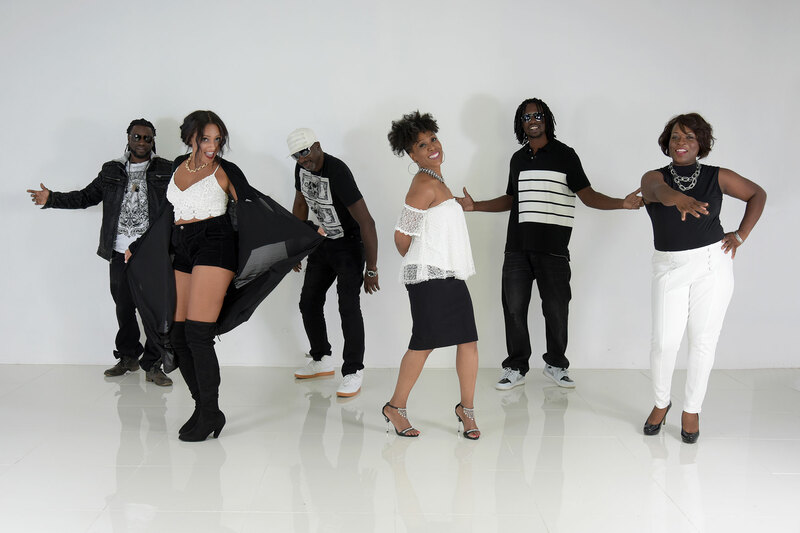 Whether you are getting married, celebrating a birthday or an anniversary, hosting a major event, or just want to party, Tru Sol is ready to celebrate with you! Look at it like this, you’re not just hiring this band to do a job, you’re hiring this band to take your party to the next level!